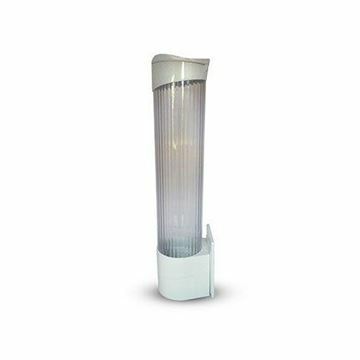 This plastic dispenser will hold 217ml (4oz) paper cones and 200ml (7oz) paper cups. It is easily secured to either a vertical wall or your water dispenser with the fixing kit provided. 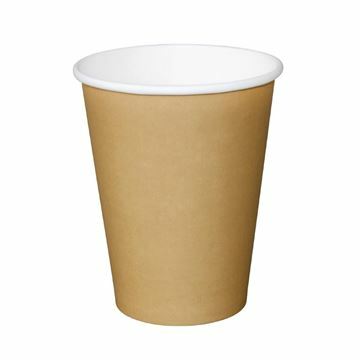 12oz single wall paper hot cups. Plastic Vending, drinking cups, suitable for vending machines, volume catering and medical dental purposes. 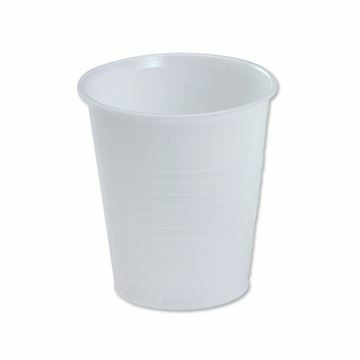 7oz Plastic cups for vending machine. 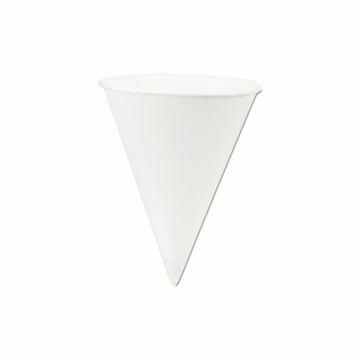 Cups constructed from single gauge board in a modern design suitable for many uses.